India boasts very good dentists in practice, state-of-the-art equipment, affordable prices, a wide range of dental services and centralized sterilization facilities that are compliant with world standards. Indeed, there is much to expect from dentists in India, but only those who are engaged in private practice. 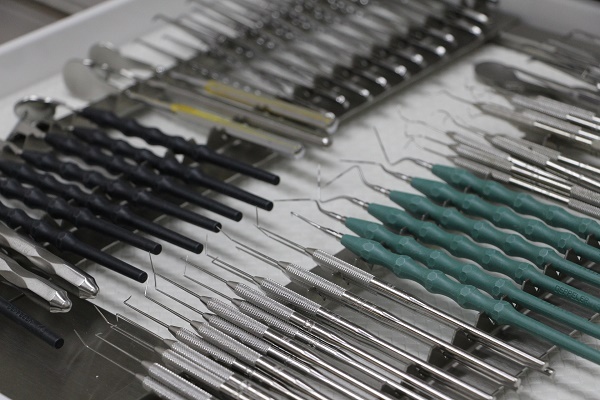 There are public dentists as well but expats usually choose to have their oral problems handled by private practitioners, widely regarded as giving superior service in an area that the risk isn't worth seeing a public doctor. In India, dentists usually see patients by appointment. However, it is considered acceptable to come to a clinic without notice and get treatment. Public insurance does not cover dental costs but expats can always take out an international health insurance plan in India, although they do have to confirm if the clinic is affiliated with the insurer. Expats walking along the streets of India may also find old-school dentists who claim to have inherited their dentistry skills from their parents. These are the so-called street dentists who perform dental procedures right by the streets. Of course, lack of formal dental training and education, poor sanitation and hygiene are all issues. These street dentists are fast becoming extinct though with the rise of dental tourism in the country made possible by world-class dentists and their state-of-the-art dental facilities. With the right dentist, the right clinic and the right private health insurance, expats should be safe, sound and satisfied with professional dentists in this Asian destination.